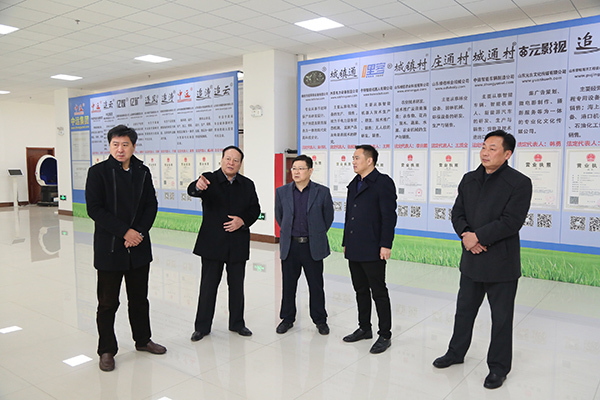 Summary: On the morning of February 28, Jining City SME Deputy Director Wang Jianyu and his entourages visited Shandong China Transport E-Commerce Industrial Park for inspection. China Transport Deputy General Manager Han Qing, Li Zhenbo and Deputy General Manager Fan Pei Gong, Guan Chenghui and other leaders accompanied reception. 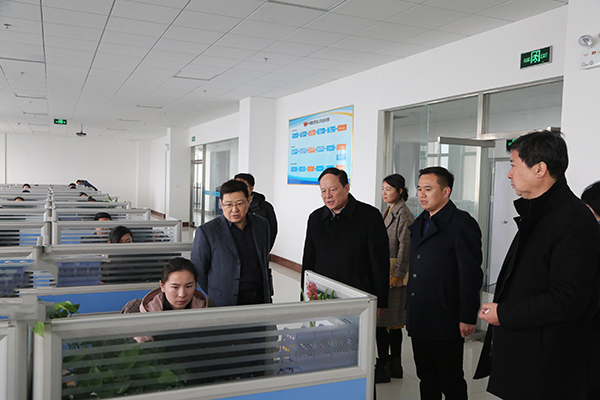 On the morning of February 28, Jining City SME Deputy Director Wang Jianyu and his entourages visited Shandong China Transport E-Commerce Industrial Park for inspection. China Transport Deputy General Manager Han Qing, Li Zhenbo and Deputy General Manager Fan Pei Gong, Guan Chenghui and other leaders accompanied reception. 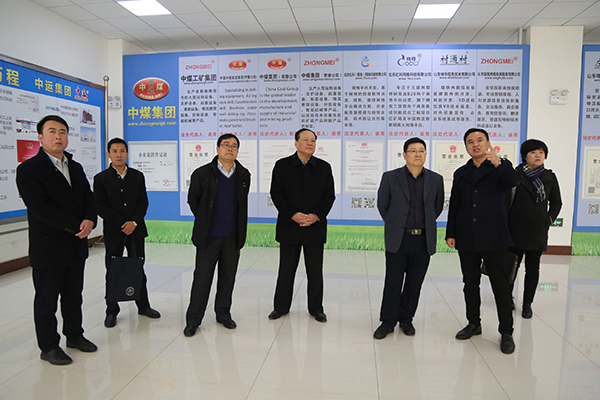 The visiting leaders and their entourages visited China Transport Office Building, Group Cultural Exhibition Hall, Intelligent Equipment Exhibition Hall, Intelligent Product Exhibition Hall, Electronic Commerce Company, Cross-border E-commerce Company, Network Information Company, Software Technology Company, Weixin Agricultural Science and Technology Company, Cater Intelligent Robot Company, etc. 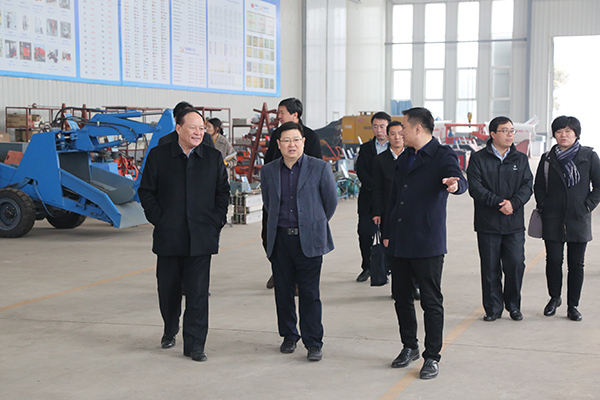 During the visit, Group Executive Vice President Li Zhenbo gave a detailed report to the visiting leaders on the development of new and old kinetic energy conversion of our group through e-commerce and emphasized our group's achievements in e-commerce, cross-border e-commerce and new industries, intelligent equipment manufacturing and other areas to make positive exploration by the visiting leaders alike. 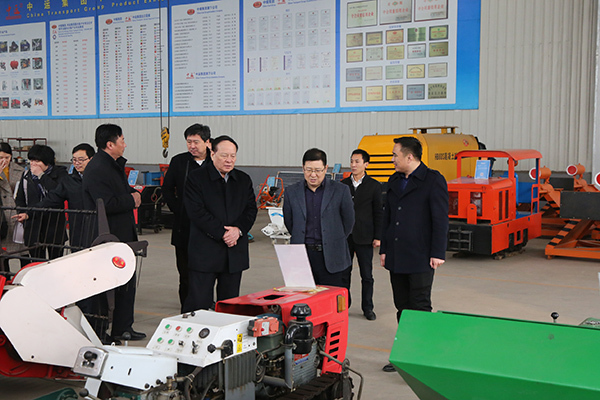 Through on-site visits, the visiting leaders and their entourages speak highly of the Group's achievements in the field of integration of industrialization and information as well as the achievements in the conversion of the old and the new kinetic energy of the enterprises, and fully recognized the Group's all-round and diversified global development strategy. 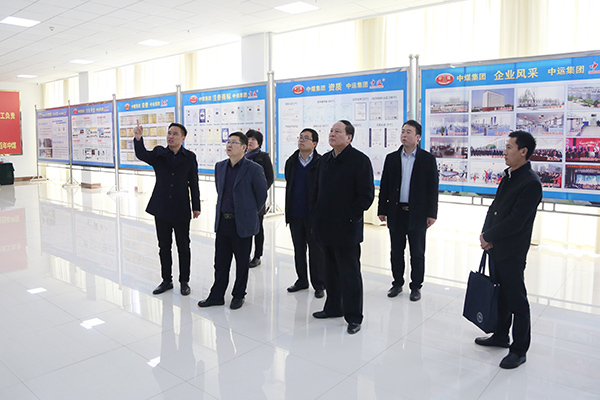 During the visit, Director Wang said that as the first successful SME innovation transformation enterprise in Shandong Province, China Transport made outstanding achievements in the establishment of e-commerce and e-commerce platforms and made remarkable achievements, making a contribution to the development of new and old kinetic energy conversion in the whole city and the province Outstanding contribution, the next step, I hope China Transport to strengthen science and technology innovation in the process of accelerating the transformation of old and new kinetic energy in the process of supporting the leading role, seize the opportunity to redouble their efforts and strive to re-create a brilliant business e-commerce! In recent years, in response to the State Ministry of Commerce vigorously developing e-commerce to speed up fostering new economic momentum, the Coal Group has actively explored a new path leading the transformation of the enterprise in the information industry. 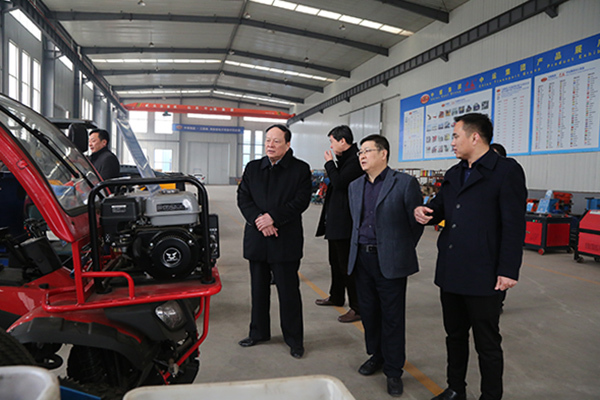 It gradually transformed itself from a traditional sales model to a modern e-commerce marketing model and became a Shandong Provincial and even the country through e-commerce information industry to promote the successful transformation of traditional business model, repeatedly by the national and provincial leaders spoke highly of. In the positive development of corporate e-commerce at the same time, our group has also independently developed and operated a billion mine network, China Logistics Internet of Things, China Agricultural Network, China Motor Transport Network, a travel network, the sea Amoy network six e-commerce service platform, To promote the city of Jining, Shandong Province and even the rapid development of e-commerce has made a positive contribution! Has been rated as China's Internet e-commerce industry model outstanding enterprises, China's integration of innovative practice award, Shandong Province, "Professional Seminal Special Innovation" enterprise, Shandong Province e-commerce demonstration enterprise, Shandong Province,cross-border e-commerce key enterprise, Shandong Province focus E-commerce platform enterprises and many other honors. Chairman Qu said that he is very grateful to Director Wang and all the leaders for their support of the development of China Transport over the years. In 2018, we will respond positively to the national policies and improve the functions of the six major e-commerce platforms so as to continuously improve our innovative capabilities and nurture our core competitiveness , At the same time through the business school vocational training schools to the successful experience of China Transport to promote the community to help more companies embarked on the road to the development of e-commerce and better help the city's economic development!